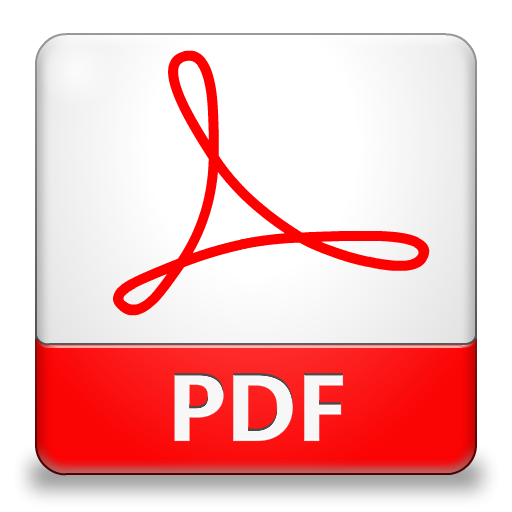 Just 4 interest-free payments of $17.00 and get it now! Removes most soil from hard surfaces leaving tiles shiny and clean. Capable of handling most heavy soiled surfaces, leaving behind pleasant odour after cleaning. 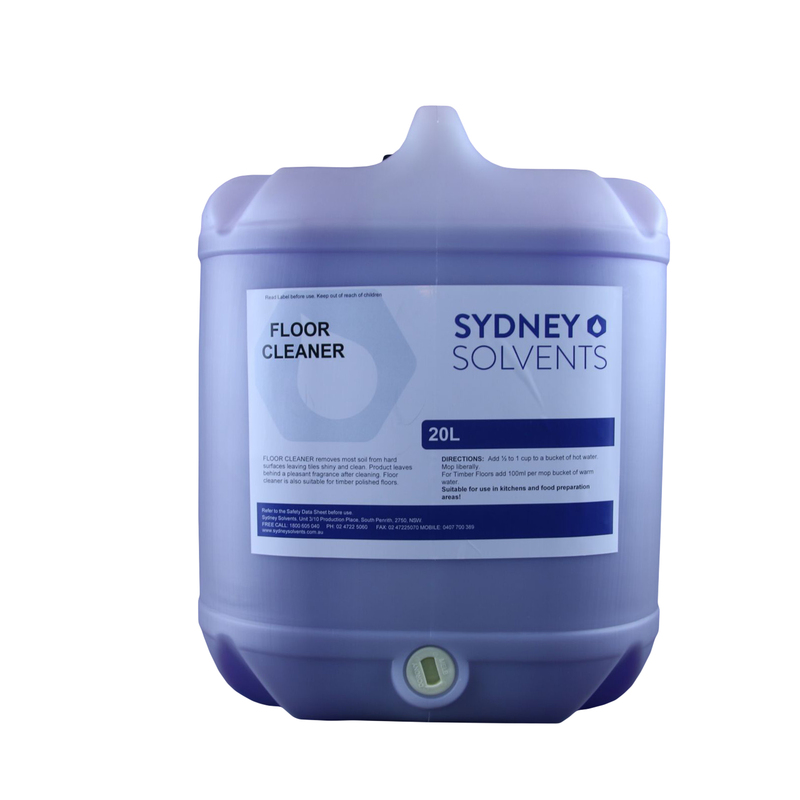 Floor cleaner is also suitable for timber polished floors. Add ½ to 1 cup to a bucket of hot water. Mop liberally. For Timber Floors add 100ml per mop bucket of warm water. Suitable for use in kitchens and food preparation areas.